A Christian Owned and Staffed, Addiction treatment program. Filling a void in North America for Executive Addiction Treatment that is completely Christian. Located in a Luxury Residential setting, we provide as many as 32 hours of 1on1 sessions every month. Valiant offers a variety of different types of therapy, including both group and individual counseling. Our therapy sessions not only minister to the emotions, but also to the physical and spiritual aspects of life. Treating body soul and spirit. When you are addicted, you have internal wounds which no one can see with natural eyes. If you have a wound on the outside of your body that you can see, and you ignore it, this wound may grow and get infected if not taken care of. 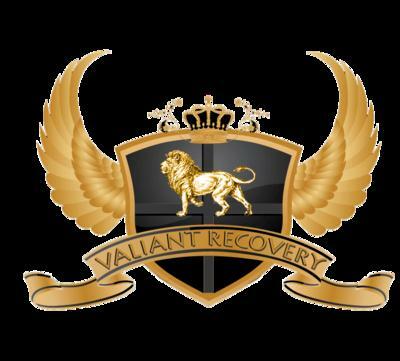 At Valiant, we believe that addictions are outward responses to wounds on the inside. Although the outside responses (wounds) need to be treated, you must also treat what can't be seen, the initial (internal) wound.